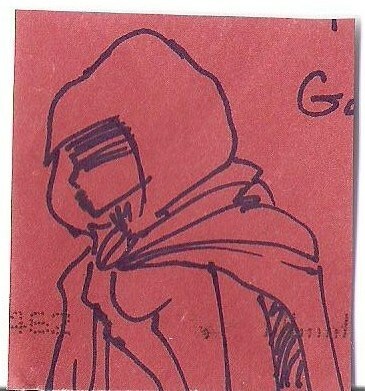 This is the page where I keep track of my various sketch card collections. 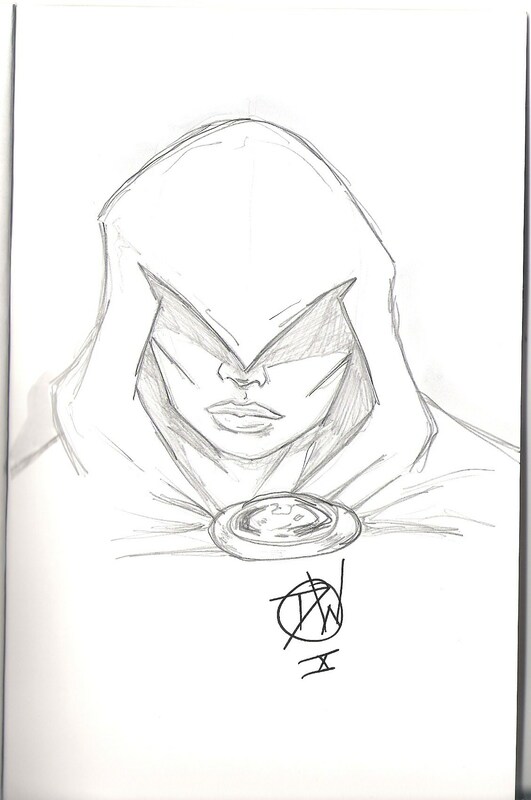 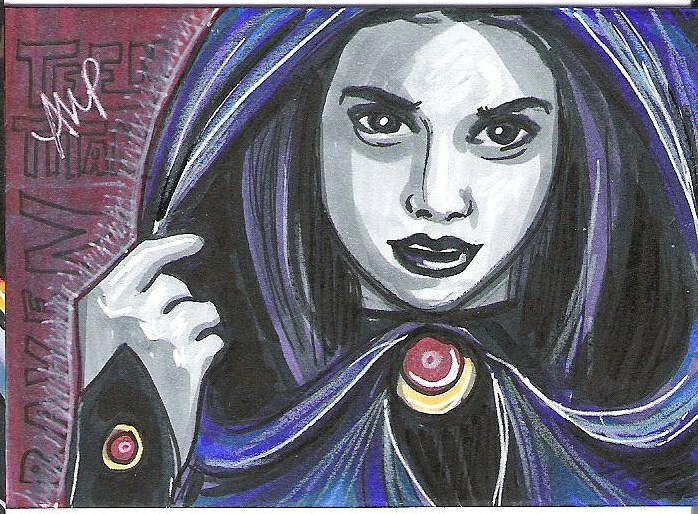 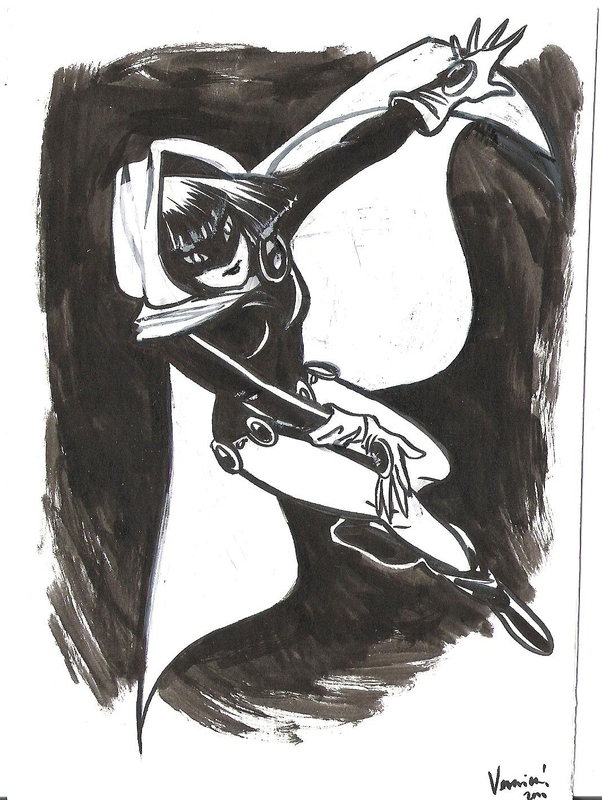 Raven by Ryan van der Draaij..
Raven sketch card by MRam (Edited)..
Raven by Joe “PohGo” Pruitt..
Raven 4″x6″-ish con sketch by Veronica Fish..
Raven original sketch from Ian Walker’s artbook.. 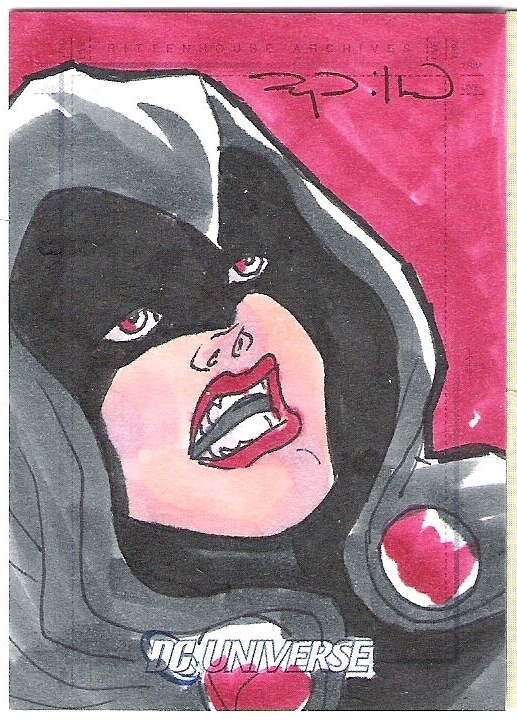 Tiny Raven envelope sketch by Banky Farano..
Dani Moonstar by Stefanie Battalene..
Dani Moonstar by Cal Slayton..
Dani Moonstar by Ck Russell..
Dani Moonstar by MRam (Edited)..
Nico Minoru by Stefanie Battalene..
Black Widow by Felipe Alves..
Ernie Banks by Dave the Cardboard Junkie..
Starlin Castro by Jeremy Scott..